The Department of Ophthalmology at the University of Florida is committed to the pursuit of excellence in all its missions. We believe that the success of our department depends on the quality of the clinical care we provide to our patients, in training outstanding future ophthalmologists and scientists, and in developing new knowledge and innovative therapies for vision threatening diseases. The clinical sites at the UF Health Eye Center – Medical Plaza and UF Health Eye Center – Hampton Oaks see approximately 32,000 patients annually with both routine and complex ocular problems. There is a state-of-the-art iLASIK refractive suite at Hampton Oaks. Faculty of the pride themselves on providing compassionate, skilled, and cutting-edge care; covering all the ophthalmic subspecialties. We serve a large referral base and patients travel long distances to benefit from our expertise. The residency-training program is one of the most highly sought after ophthalmology training programs in the country. 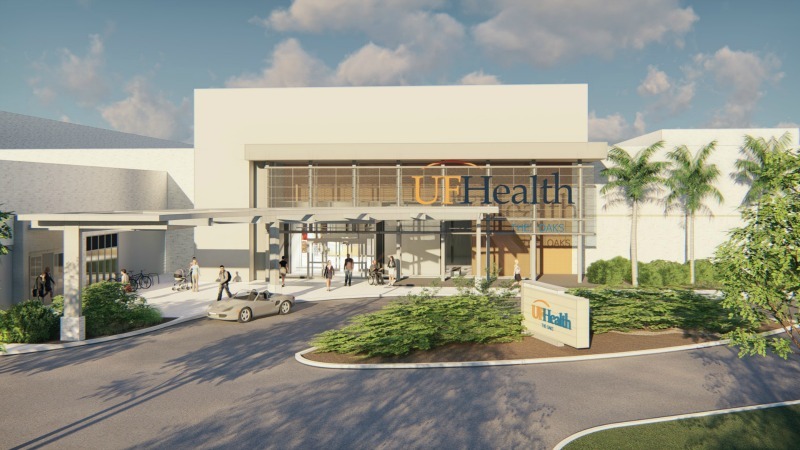 Residents rotate primarily at the clinical sites at UF Health as well as the adjacent Veterans Hospital. The program has one of the highest surgical numbers and volume of clinical pathology in the country. The exceptional training our residents receive is demonstrated by the significantly higher than average Ophthalmology Board pass rate and choice fellowship placement in top subspecialty programs in the country. The department trains clinical ophthalmology fellows and PhDs as well as post-doctoral students. The clinical and research faculty are frequently invited to lecture and educate at national and international conferences. Faculty members in the Department of Ophthalmology conduct groundbreaking research in basic and translational arenas. Key research areas include the development of gene therapy for retinal and macular degenerations, retinal neuro-protection, photo-transduction, wound healing, and the treatment of herpetic eye infections. Research is funded by grants from the NIH and other organizations, as well as privately endowed funds. The department also conducts clinical research and recently completed a clinical gene therapy trial for treatment of Leber’s Congenital Amaurosis, based on treatment modalities developed by our scientists. Our Vision Research Center provides support to nine departments and six colleges involved with vision research.